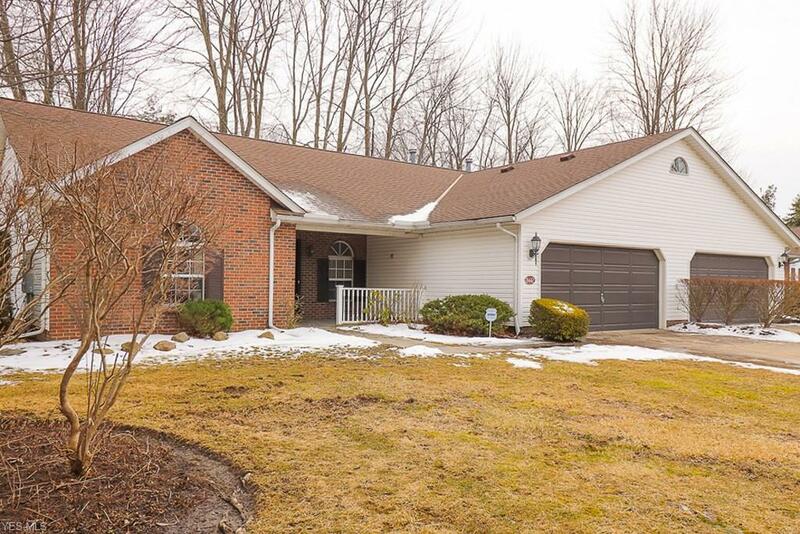 Spacious, ranch-style cluster home in the heart of Mentor. Situated on a landscaped corner lot, this 2 bedroom, 2 full bath condo features a light filled living room, spacious formal dining room, a large vaulted 3-season room with a vintage-style gas stove heater and is fully wired with a whole house audio system. The large eat-in kitchen has been recently updated with newly painted cabinets, granite countertops, tiled backsplash, new sink, and new hardware throughout. 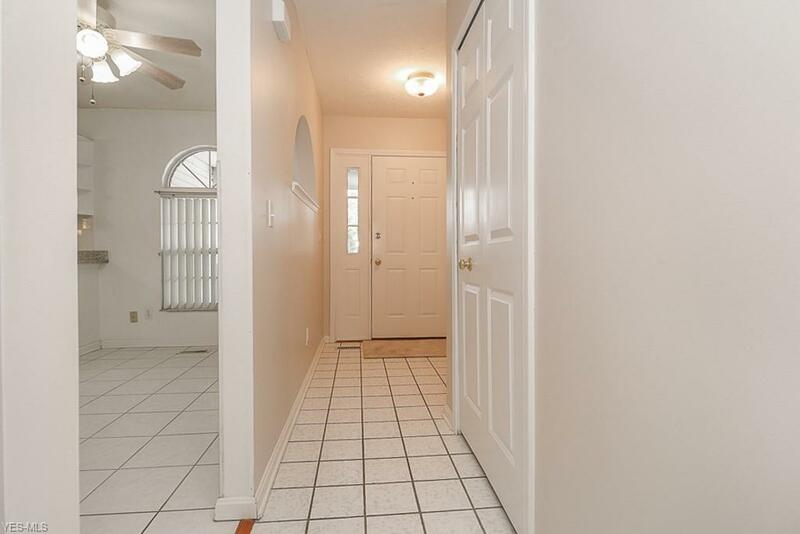 Retreat to your master suite, with double closets, large windows, and updated private bathroom. The second bedroom gets lots of light from a gorgeous palladium window, and can also be used as an office. The laundry room/mud room opens to the large 2-car attached garage. Beautifully landscaped with decorative walkway to the front porch, a private flagstone patio and a gorgeous flower garden. 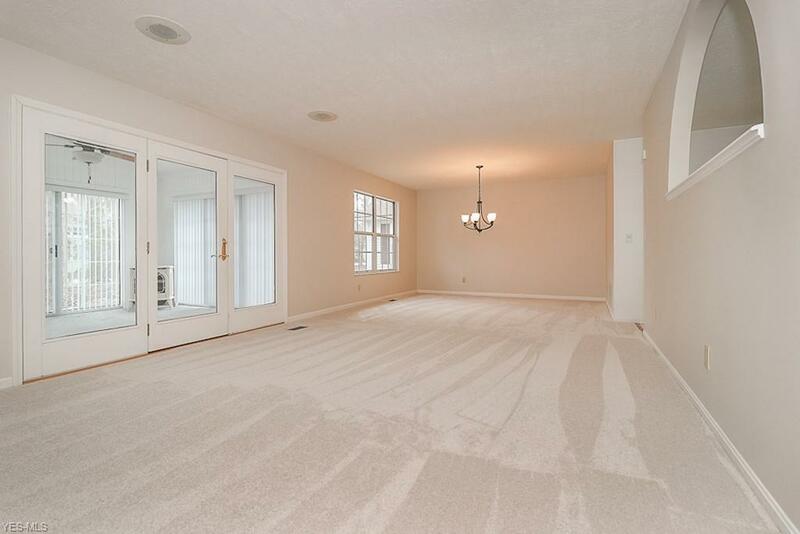 With new carpet throughout, this condo is perfect for a first-time buyer or a couple looking to downsize. Close to shopping, restaurants, freeways and the Mentor schools. Schedule your appointment today!